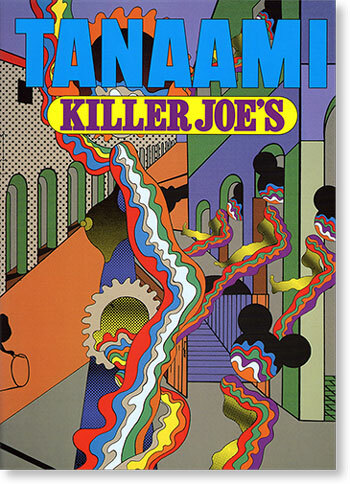 Haunted by the firebombing of Tokyo, Keiichi Tanaami channeled his garish, terrible dreams into hallucinatory pop art. 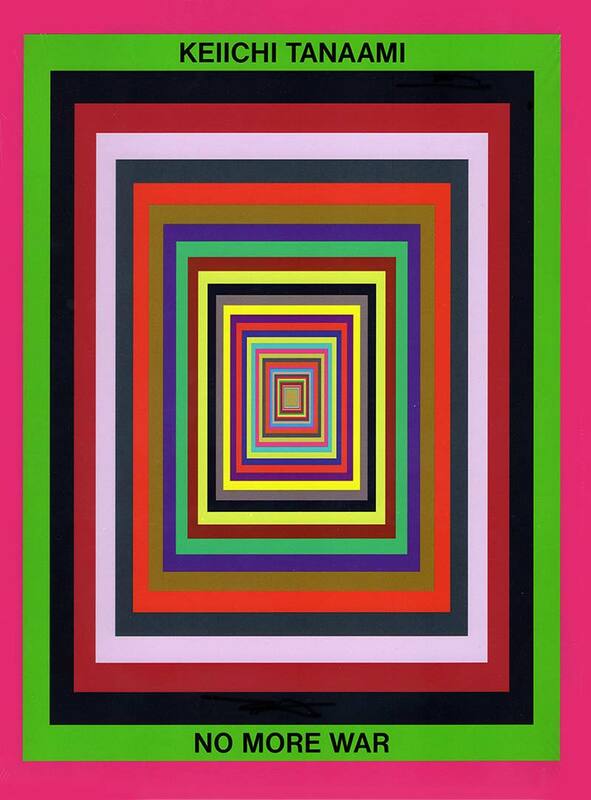 His bold graphic style — expressed in animated films, paintings, sculptures and art books — captured the zeitgeist of the 1960s and '70s, as psychotropic drugs took hold and contemporary art threatened to further unhinge itself. 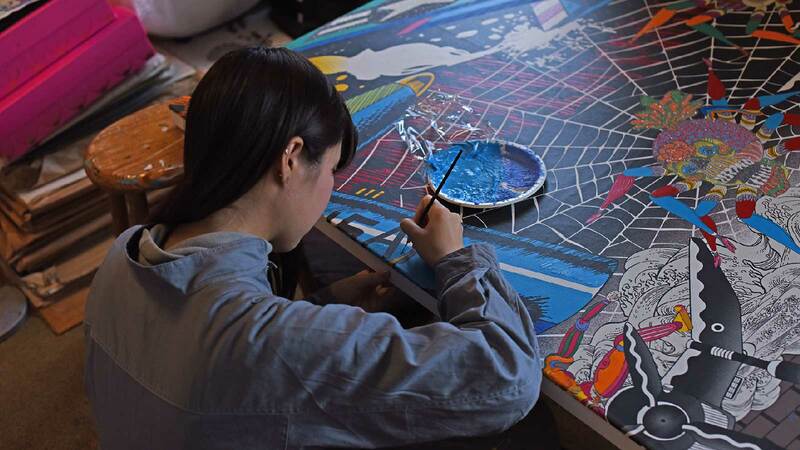 Now aged 78, and working out of a cramped studio in Tokyo, Tanaami continues to conjure up strange worlds. Here, he discusses the five books that define his career. 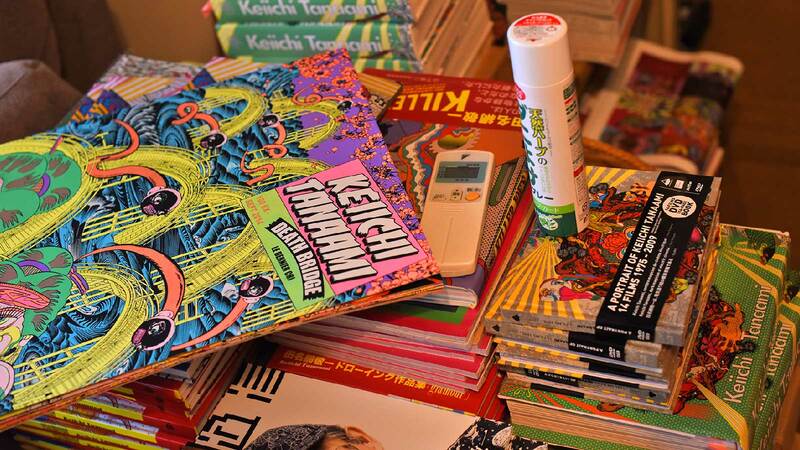 Prolific is a word that hardly does justice to Keiichi Tanaami. 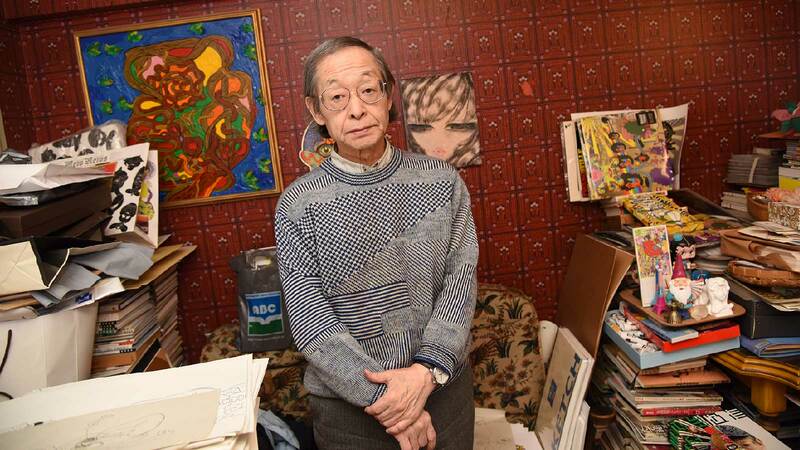 Born in Tokyo in 1936, Tanaami has worked ceaselessly, imparting a lasting legacy on the landscape of Japanese pop art. 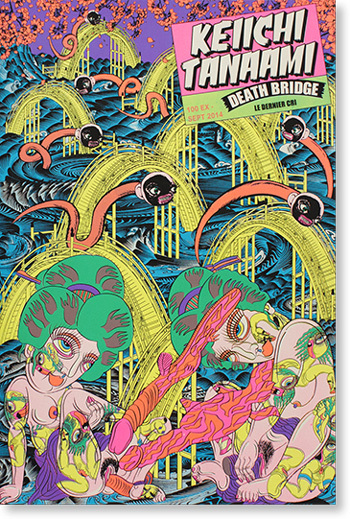 He has been described as “Japan’s Andy Warhol,” but unlike Warhol, his works are consistently psychedelic; full of psychosexual undertones and hypercolorful memento mori that hint at a Freudian death drive. 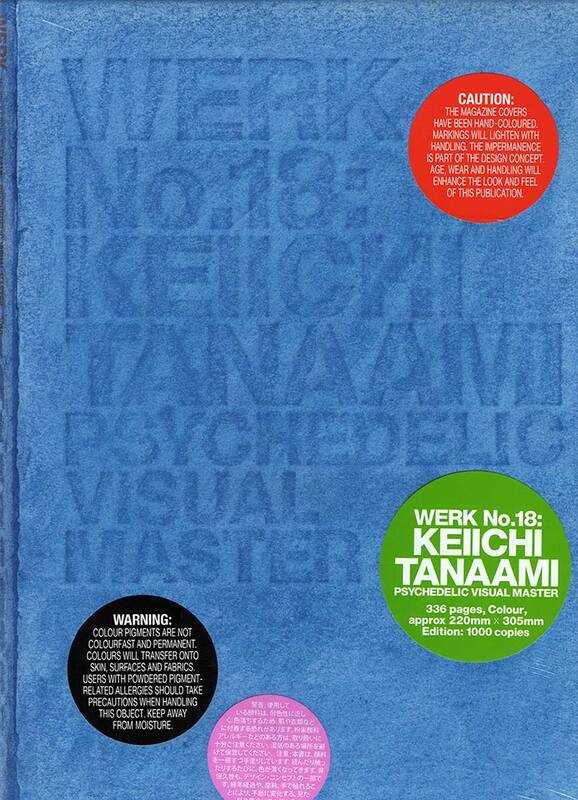 The development of Tanaami's personal brand of psychedelia can be traced back to two formative periods in his life: witnessing the firebombing of Tokyo during World War II and a four-month period in hospital recovering from pleurisy in 1981, marked by nightly hallucinations. “My experience of the war was something that happened when I was quite small,” Tanaami says, speaking from his Tokyo studio. As I sit in his studio, I am surrounded by a defiantly unarchivable mass of artworks both new and old, in every shape, size and medium: neon serigraph prints and architectural tatebanko (paper dioramas) behind me; record sleeves for Welsh rock group Super Furry Animals and illustrations for Christian Dior’s latest “Esprit Dior” collection, all nestled away by Tanaami’s work desk; and stack upon stack of books. The sheer number and variety of his works is overwhelming. 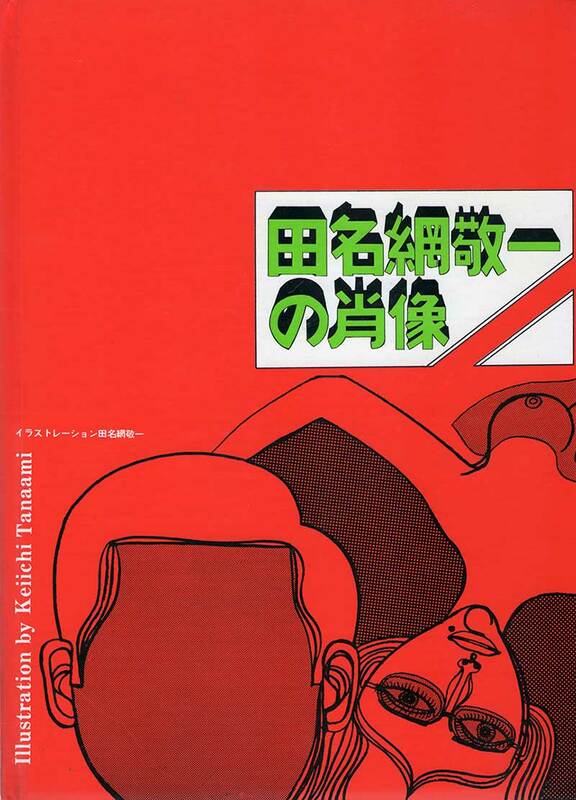 With such a rich history of publications to draw from, I asked Tanaami to pick and comment on five of the most important of his works still in print. His choices span the length and breadth of a diverse artistic career, with illustrations, sculptures and animated shorts all represented. You’ve been publishing your work since as early as 1963, which of your early books is your favorite? 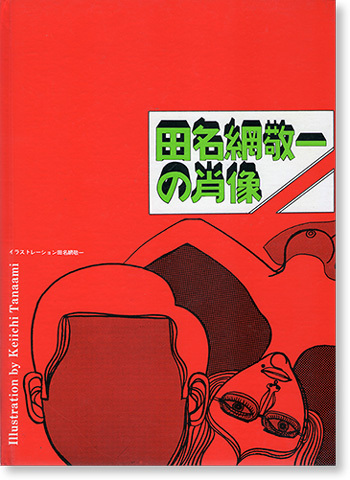 “A Portrait of Keiichi Tanaami.” This came out for the first time in 1966. The original pressing sold out entirely — it was the first book that I self-published using entirely my own funds. I was really into American comics like “Superman” and “Batman” at the time — I think the book probably shows an influence from those. Many of the drawings are actually sort of self-portraits. I still frequently buy Western comics from that era. You can get them online. The new ones are no good at all, but the old comics were great. In the ’60s there weren’t actually that many places where you could present your work; galleries and so on. Publishing your work like this and distributing physical copies to people was a more effective way of reaching an audience than through an exhibition. It was relatively cheap to self-publish at that time; this one cost me about ¥100,000 to make. You’ve said you enjoy working with new book formats, is there one book that stands out for its formatting? 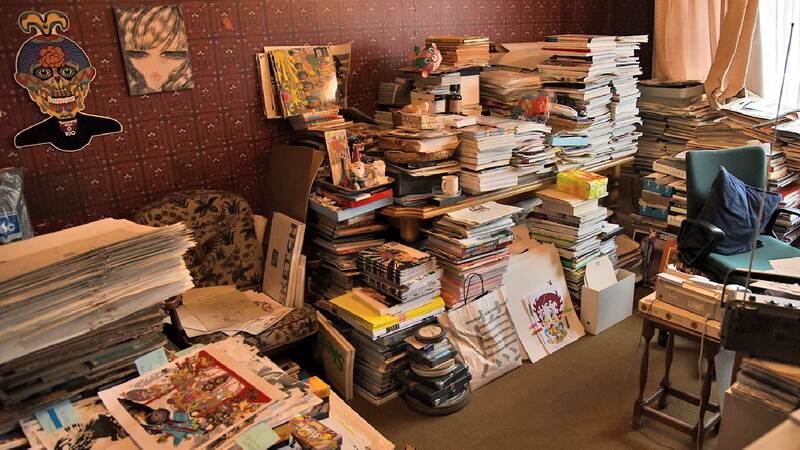 This is an interesting one [Tanaami points to a copy of “Werk No. 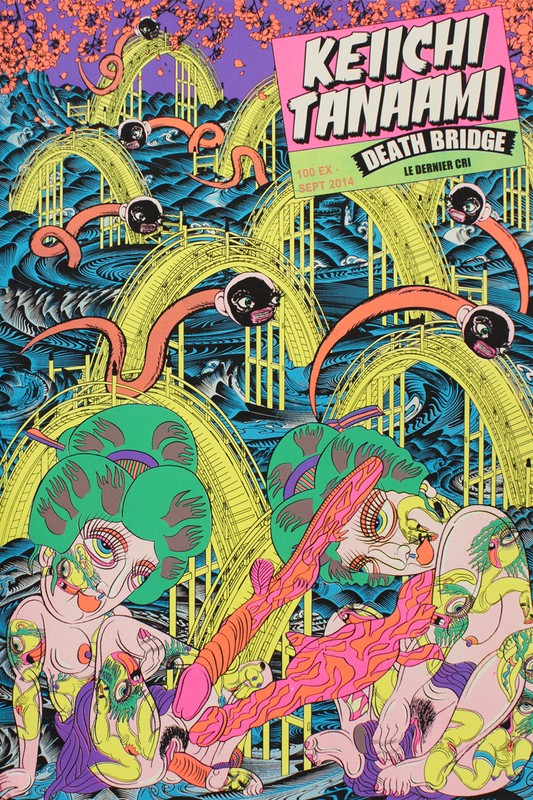 18: Keiichi Tanaami, Psychedelic Visual Master”]. It’s No. 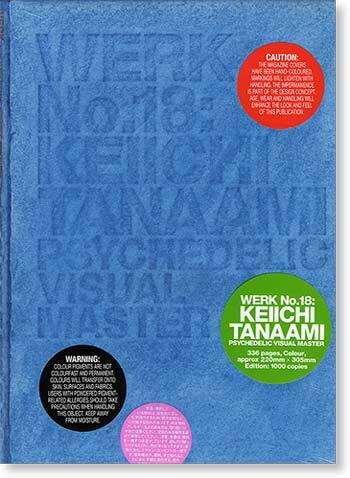 18 in a series of art magazines by a Singaporean designer called Theseus Chan. The book features my drawings, but each book itself is unique: For example, one might have a bullet hole in the cover from a hand-fired pistol. It’s an experimental take on the format. You can see that this one is covered in blue paint, so that when you read it for the first time you naturally get smudges of blue all over the inside of it. The book literally transforms itself through the process of reading. Some readers might care about keeping their copy pristine, others enjoy the process of dirtying it; each copy reveals an individual story behind it. Many of your recent books have featured work you did in the 1960s and ’70s. What’s the story behind the work in “Killer Joe’s” (2013)? This is a relatively new collection, but probably about 80 percent of it is work I did in the ’60s. 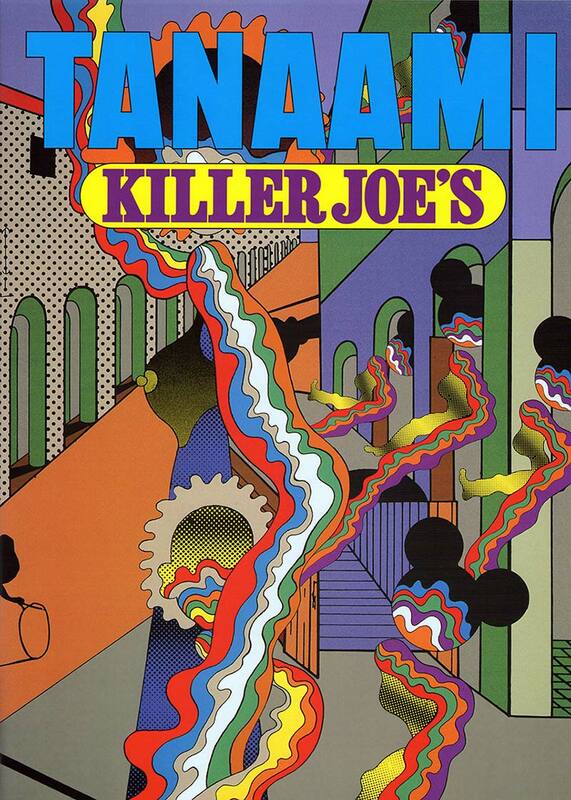 Killer Joe’s was the name of an electric club in Ginza in the ’60s. It was a club but it was more than that: They had exhibitions for images, Yoko Ono performed there and Japanese rock bands played gigs there, like Zuno Keisatsu. I did lots of the club’s posters and visuals, which is why I gave the book this title. One of your newest books “No More War,” features your older sculptural work. How did this book come about? This book was chosen for The Most Beautiful Swiss Books award in 2013. The objects photographed inside are sculptures I made in the 1980s. 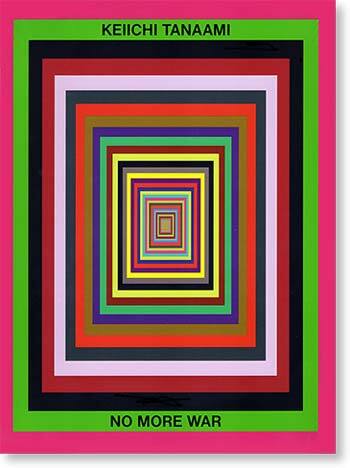 One of the most famous comedians in Switzerland — also an art collector and publisher — made this book, apparently. I can’t remember his name [Patrick Frey — Ed. ], but he would be the equivalent of someone like Takeshi Kitano in Japan! Finally, what is your most personal book? 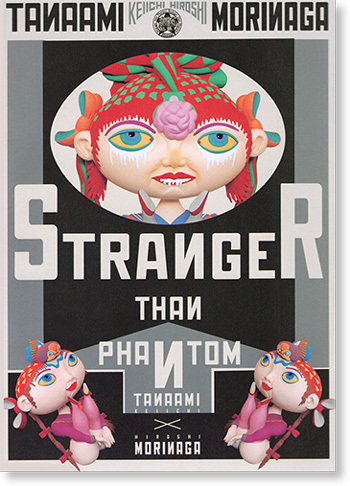 “Stranger than phantom.” This is like an autobiography. Hiroshi Morinaga was the editor. I cooperated with him on it. [I come across a photo of Tanaami with pop singers Hikaru Utada and Mika while flipping through the book.] Mika is a big fan of Japanese art. When he comes to Japan he always contacts me. He asked to display some of my original works at a private concert he played in Shibuya — he’s even been saying that he wants to make a book together.